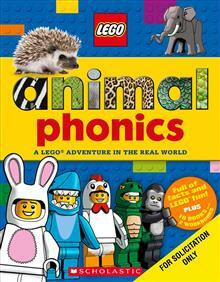 Learn to read with the LEGO(R) minifigures! From the highest mountains to the deepest oceans, the chilly Arctic to the hot grasslands, beginning readers will go wild as they read about all of the amazing creatures that roam the Earth. 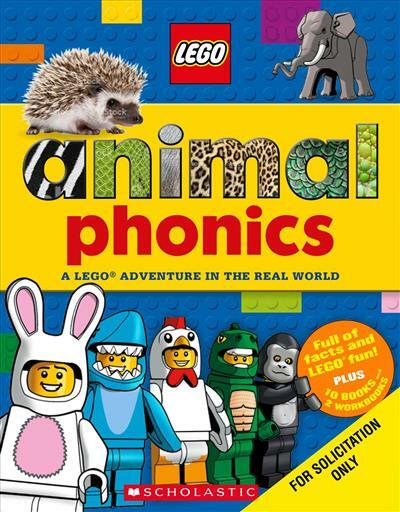 These educational nonfiction books combine essential literacy skills and the same hilarious humor and fun facts that young readers have come to love from Scholastic's LEGO nonfiction books. The set includes 10 books and two workbooks focusing on major vowel sounds such as short a and long e, all held in a sturdy box with plastic handle.